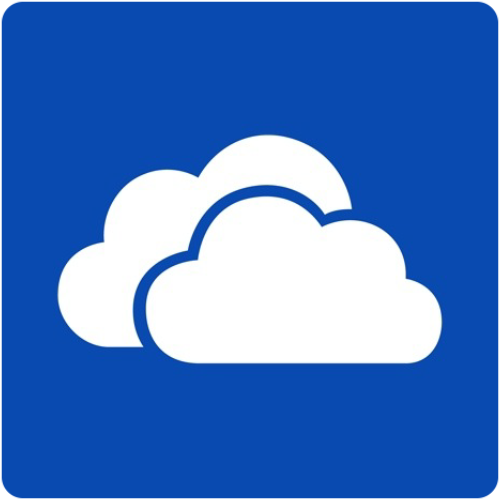 Go to onedrive.live.com, and either sign in with your Microsoft account or if it is your first time, click the Sign up now link at the bottom of the page. If signing up for the first time, fill out the form and accept the terms and conditions. You will receive an email to confirm your account. Click the link in the confirmation email and you will be all set up and ready to start. At the top of the screen, click the Create drop down menu and select Folder. A box will appear asking you to name the folder, which you will call "YKV - your email." Be sure to use the email you provided to make your Yourkidvid account. Click on the new icon created with your folder name and drag/drop any video files directly onto the browser window. To share items with Yourkidvid, click on the folder you would like to share. Once inside the folder, click the Share button and enter the email "upload@yourkidvid.com" in the To section. You may be asked to complete a security check before you can share. Click the link and enter the captcha code. Then, simply click the Share button again. Once we are notified, we will have access to this folder.